If you would like to apply these sounds to Windows 8, Windows XP or some other OS, you can download them below. 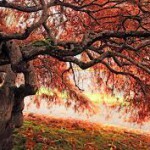 This sound pack includes 46 genuine files from Windows 7. Here are the two wonderful sounds which were used for the Windows Media Center startup in Windows Vista and Windows XP. They are really nice. A single file with the thunder sound. It is intended do be used as a logon sound. A single sound with female scream. Intended do be used as a logon sound. 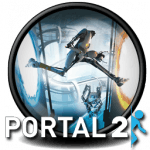 Portal2 sound pack is a set of sounds from the famous game Portal2 created by Valve. These sounds are just amazing. The sound scheme is compatible with all Windows versions and contains 16 high quality sounds. 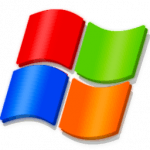 Longhorn Reloaded was a project run by enthusiasts (not Microsoft) dedicated to the revival of the original operating system known as code name "Longhorn". They created many amazing resources for their project, including sounds which are included in this sound pack. These sounds are applicable to any modern version of Windows.